This site features research and projects in which Serge Wich is involved. Serge Wich’s research interest are focused on primate behavioral ecology, tropical rain forest ecology and conservation of primates and their habitats. Research is strongly focused on the Indonesian island of Sumatra, but also on the island of Borneo. In the future I hope to extend the geographic spread of projects to mainland Asia and other continents. 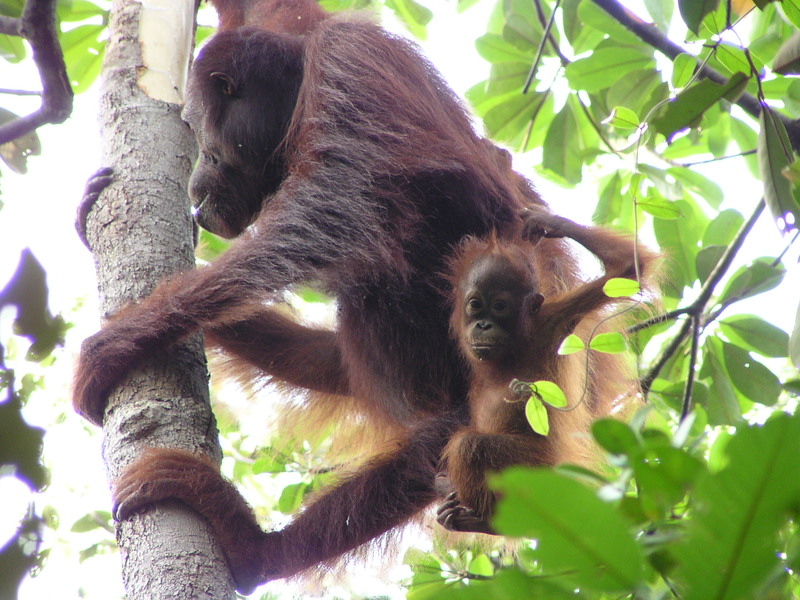 At present the key species I study with my collaborators are the Sumatran and Bornean orangutan. Here you can view the sites that I work at.